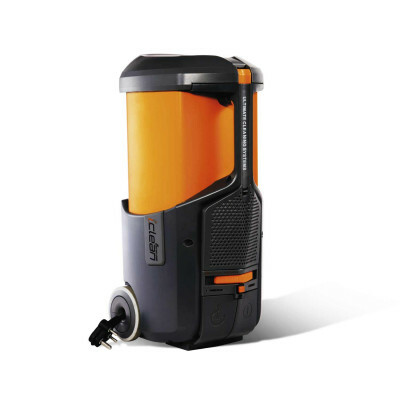 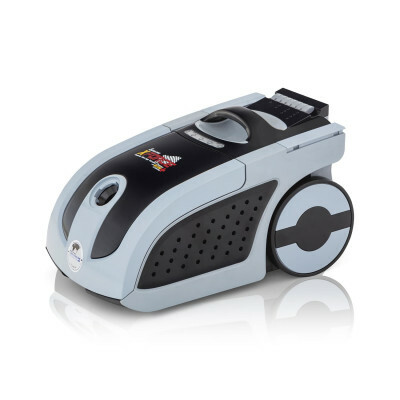 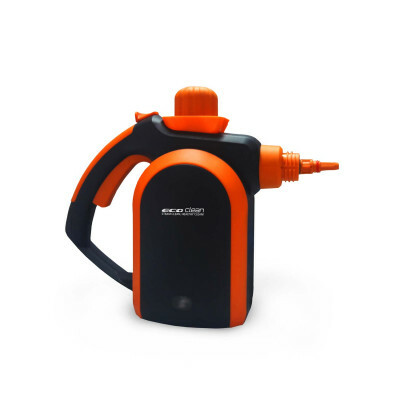 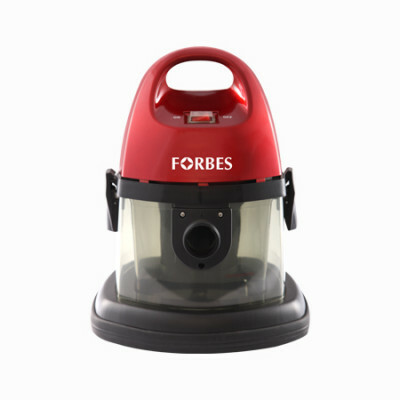 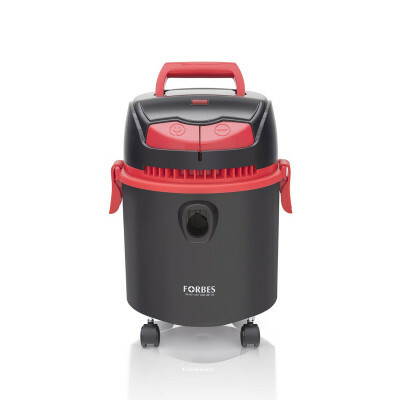 Forbes has been a pioneer and trendsetter in Cleaning Solutions and all our expertise and research has gone into the superior design of this high-tech home cleaning system. 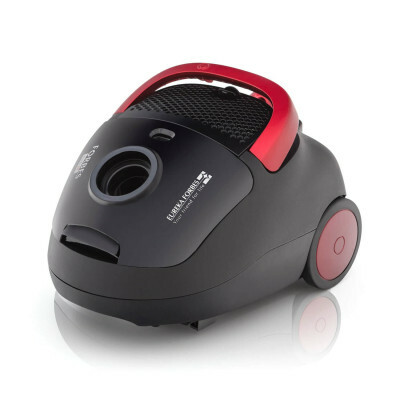 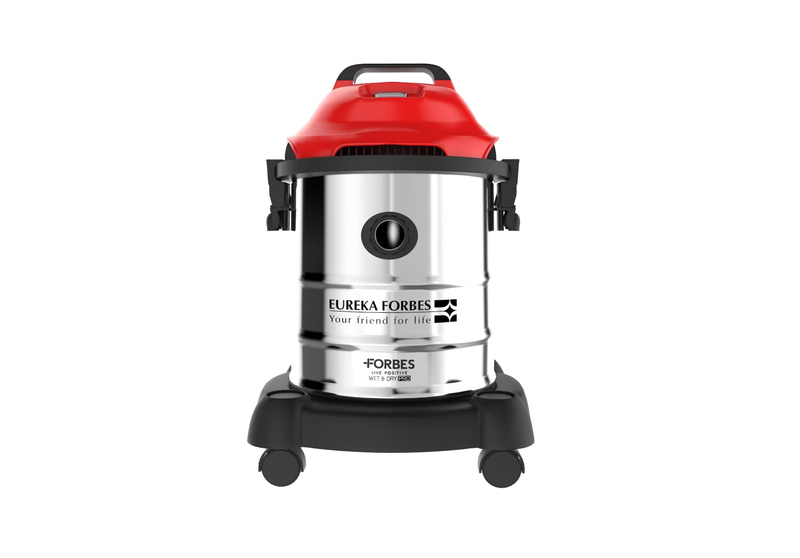 Your Forbes Wet and Dry Pro Vacuum Cleaner is built with high-performance features and we back it with our exclusive two years warranty. 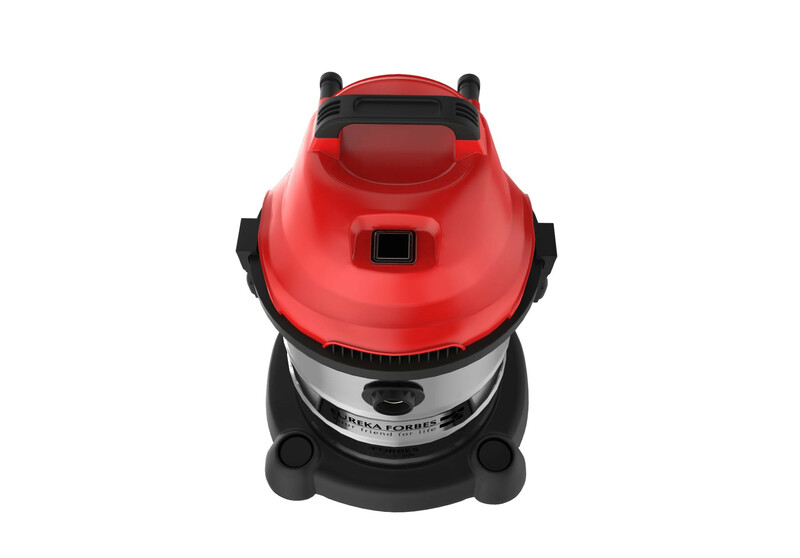 Consumer is the center of our business, so should you ever have a problem, you will receive fast, considerate assistance in quick time. 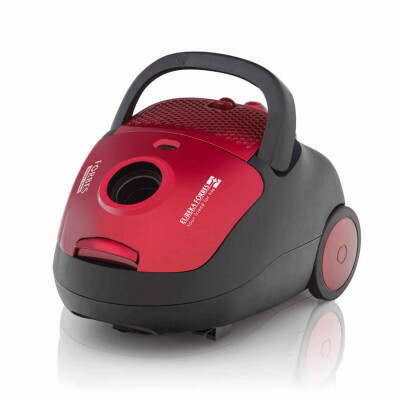 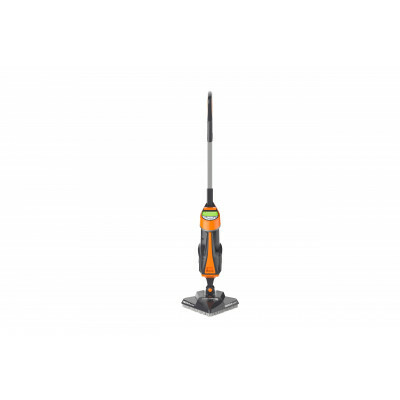 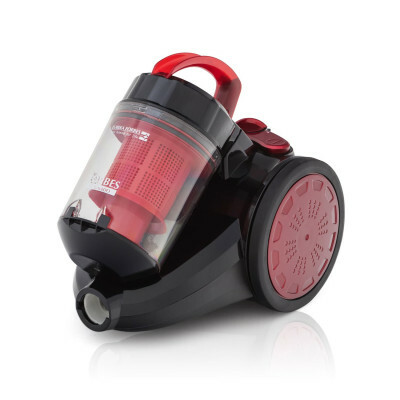 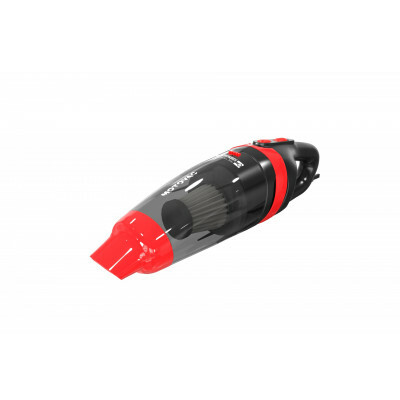 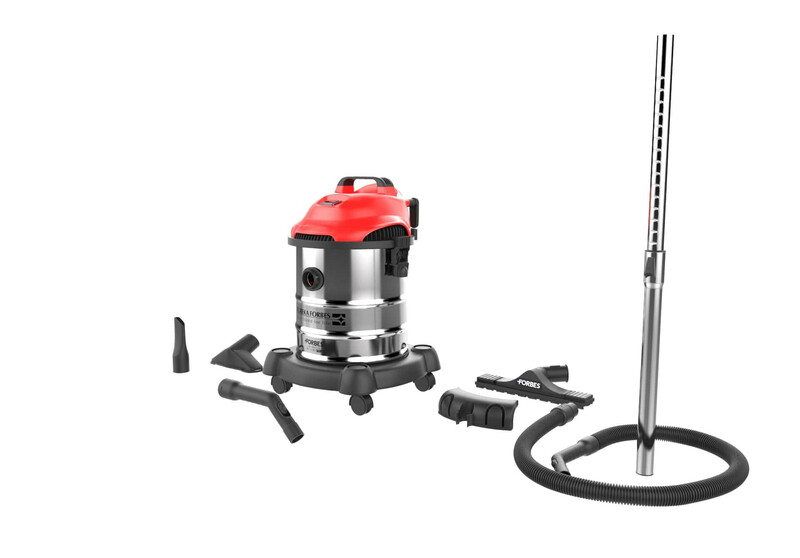 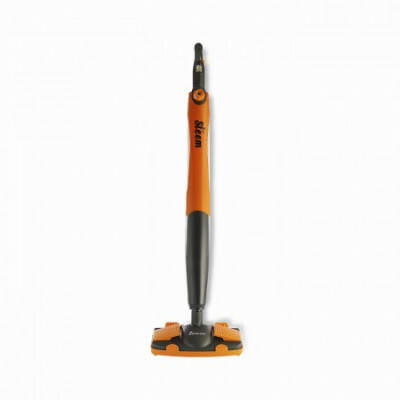 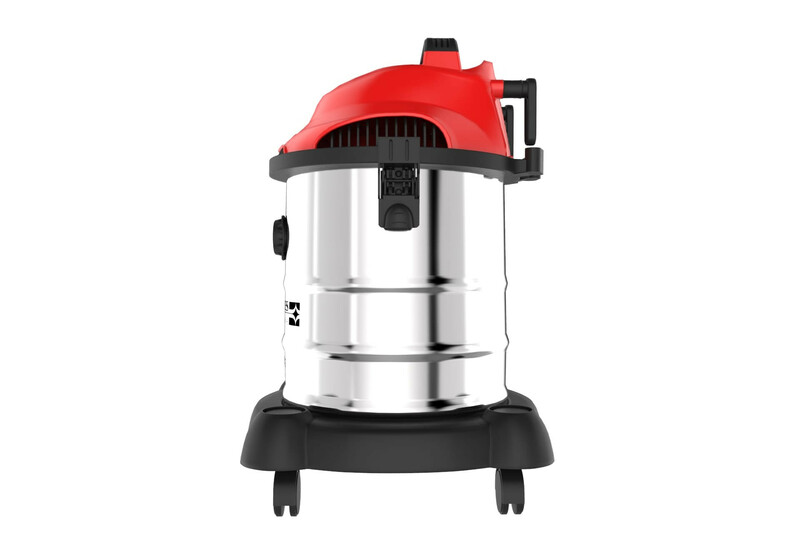 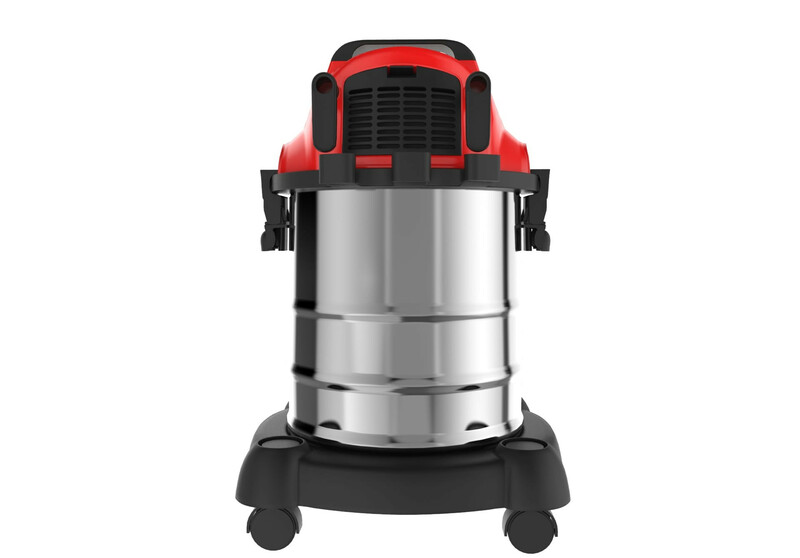 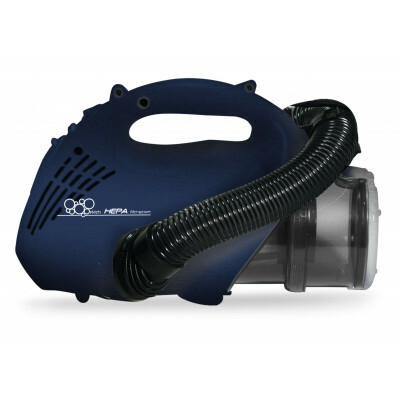 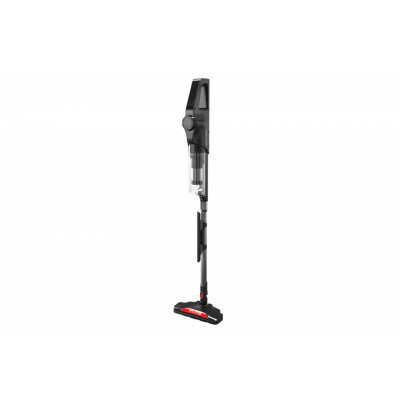 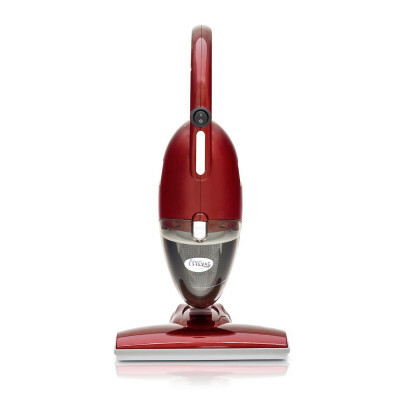 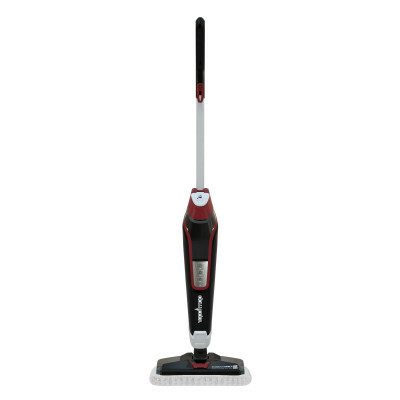 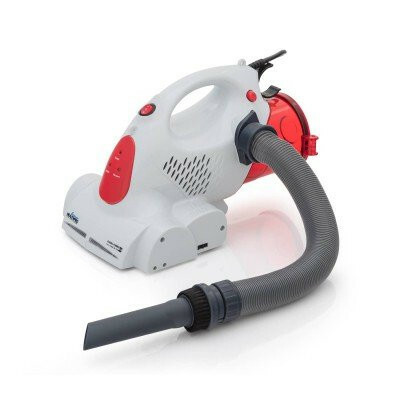 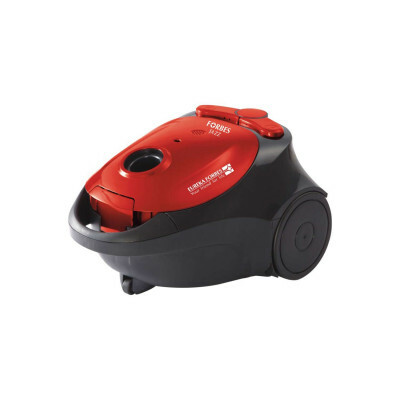 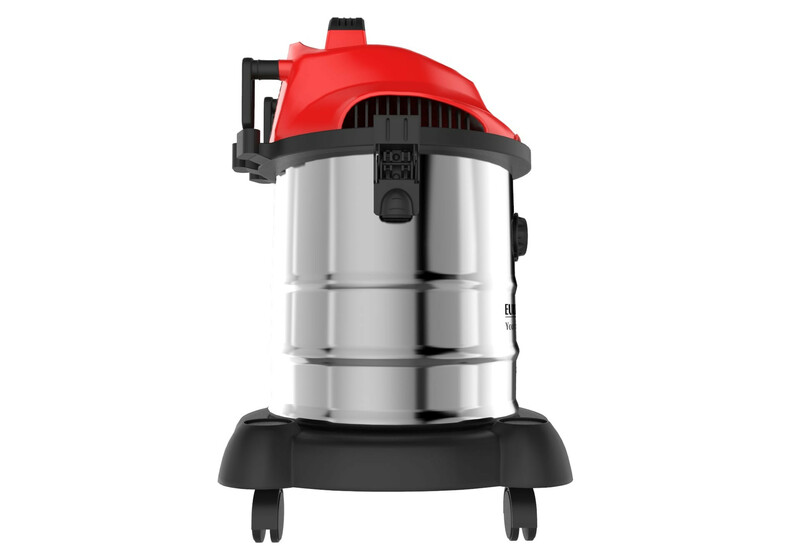 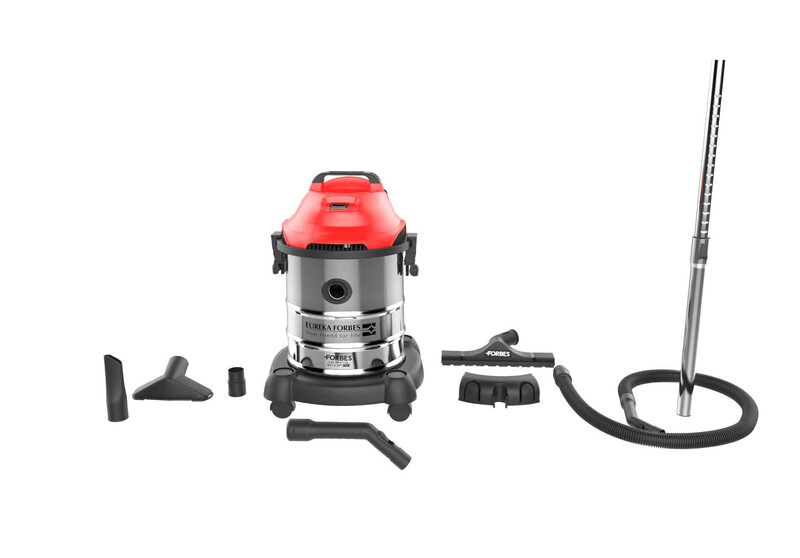 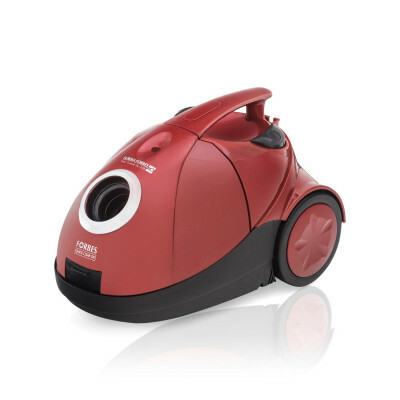 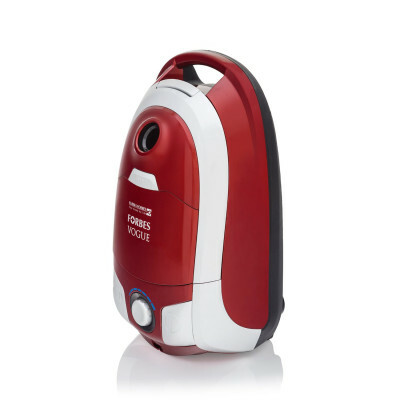 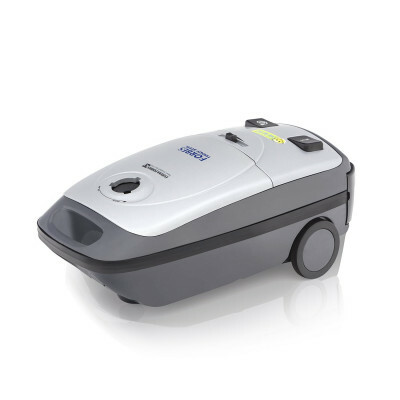 Forbes’ mission to build a sustainable relationship with customers continues through quality homecare products like the Wet and Dry Pro Vacuum Cleaner.